As a caddy at Augusta National Golf Club, Tripp Bowden learned many invaluable lessons about golf, life—and food. 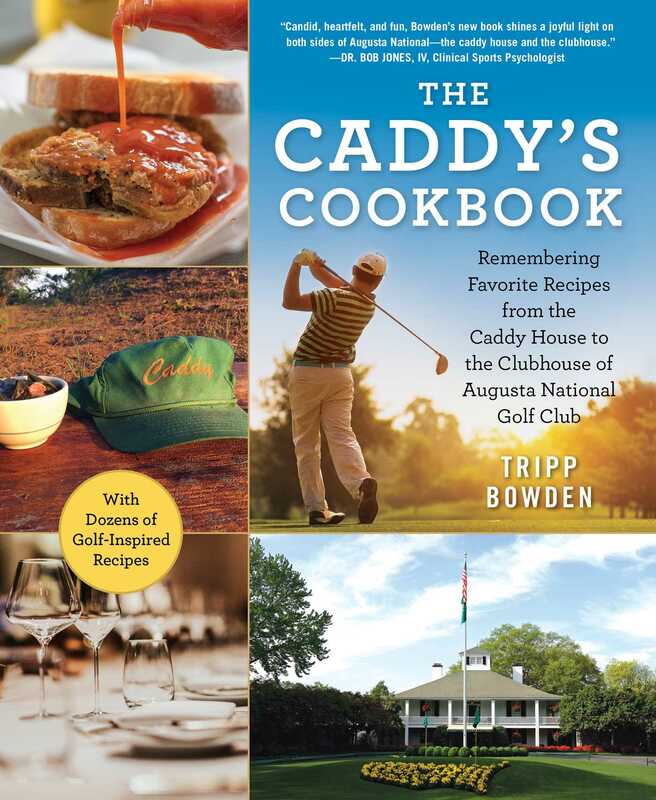 In The Caddy’s Cookbook, Bowden shares forty of his favorite recipes inspired by his life spent behind-the-scenes at Augusta. Complete with intrinsic, full-color photos, this book—certainly not standard by any cookbook terms—features surprising spins on table-friendly classics, such as Honey Baked Ham butter beans, caddy house gumbo, collard greens and pot liquor, deep fried pork chop sandwiches, New England clam chowder, lobster bisque, Clubhouse ice cream, toasted pound cake (also known as Mr. Roberts's Dessert), and Bowden's favorite beverage from the nineteenth hole.